Join Proyecto Tití as we help protect the critically endangered cotton-top tamarin, or "titi", a small monkey found only in the forests of northern Colombia. They need your help to save their forest homes. Help us by buying a Titi Post, to save trees for tamarins! Why do we need your help with Titi Posts? 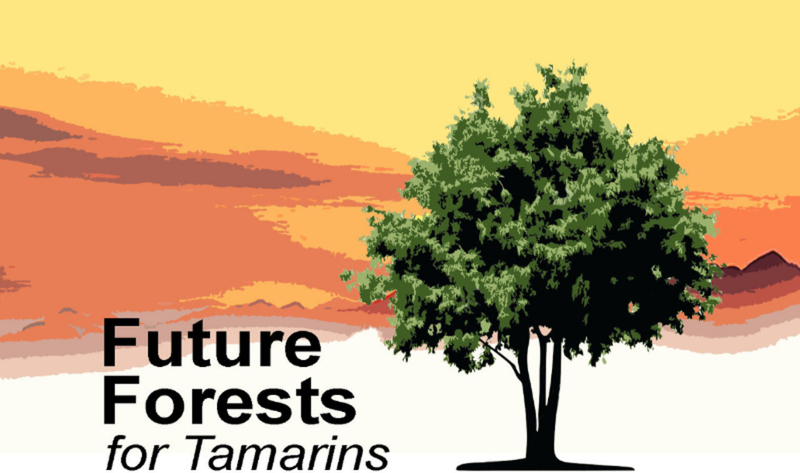 The Proyecto Tití habitat restoration program is taking root and we need your help protecting the future tamarin habitat. Our team is planting the seedlings for new trees for the cotton-tops. With more trees providing food and homes to the tamarins, we can play a direct role in supporting a larger population of this critically endangered species in the future. 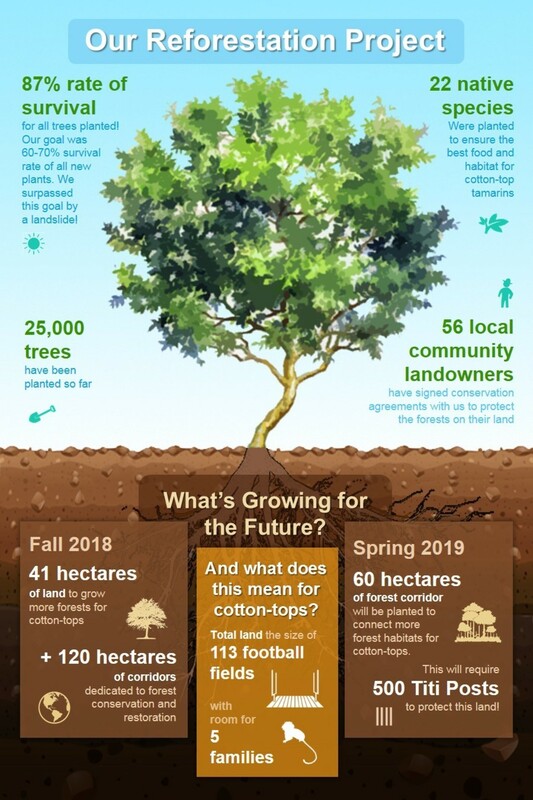 We’re proud of our progress and are working hard on expanding the forests and connecting cotton-top habitats. Thank you for joining our efforts to protect their dwindling forests by buying a Titi Post!